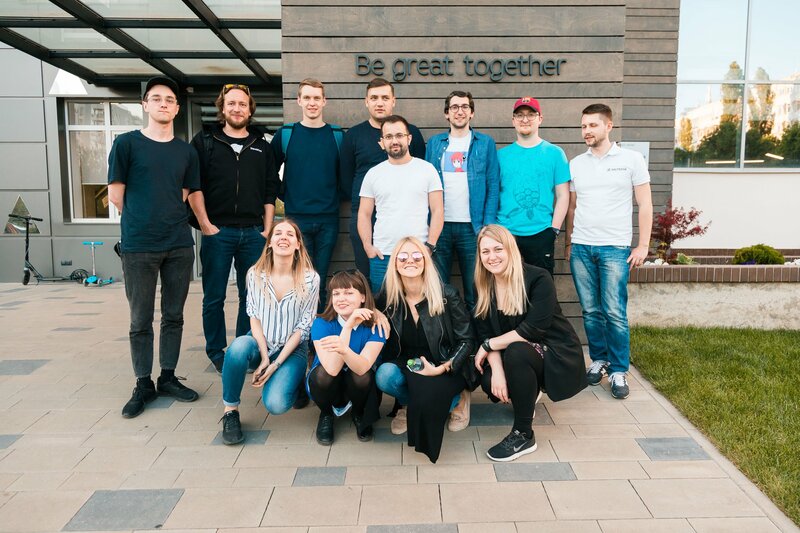 Participants in Garage48 Chișinău Hackathon 2018 were trained with specialists in various fields who shared their views, advice and ideas about applications or platforms developed by the team. One of the mentors of the hackathon was Simpals CG supervisor, Serghei Kirillov. He not only gave advice on computer graphics based on the work of the animation studio, but also suggested to young people ways to improve and promote the product they are developing. 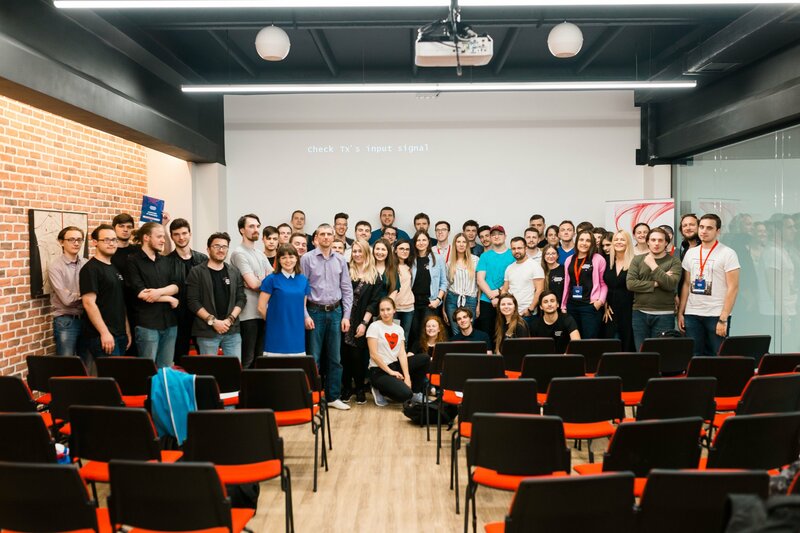 This weekend, ambitious young people, full of bright ideas and enthusiasm, took part in Garage48 Chișinău Hackathon 2018. Participants were given 48 hours to show the jury the benefit of their developments, be it a product or a service, an app or a platform. Between April 27 and 29, at Tekwill Center, ideas were put into practice, and young people received valuable information on how to develop their products and services.